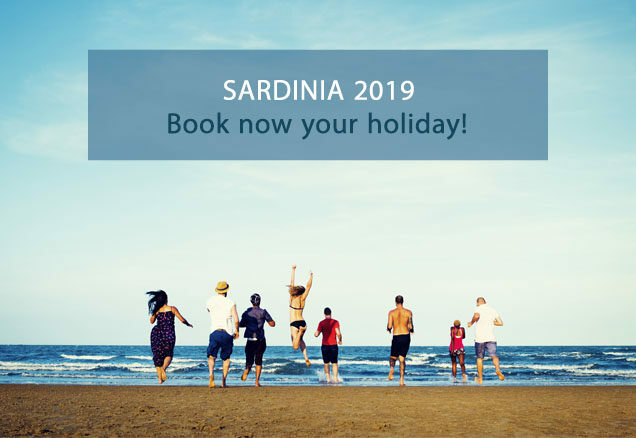 Your holiday 2019 in Sardinia. Book Now! Book your holiday in advance and enjoy our early booking discount. 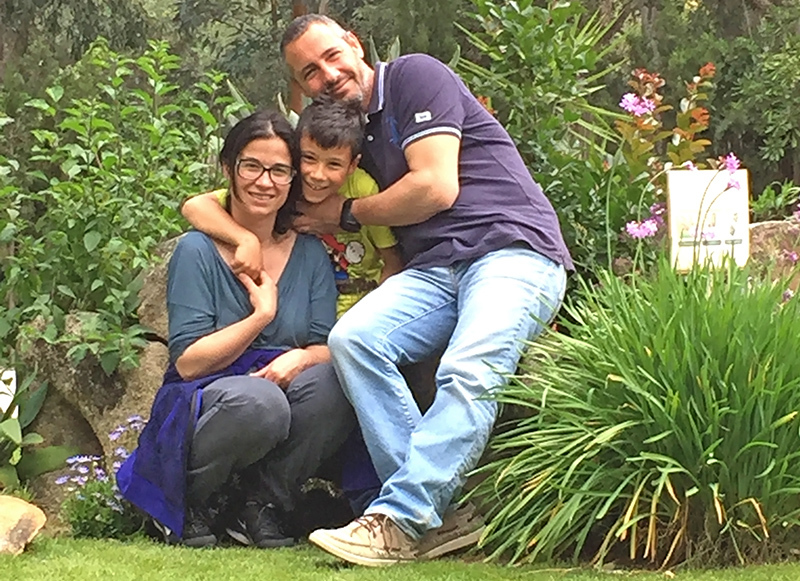 Best offers for early booking* until 31 January 2019. Don’t miss out and start planning your next Sardinia Campsite break now. Sardinia sun and sea is waiting for you! *Early booking offer is valid for stay at least 14 nights! Offer cannot be combined with any other discounts. Prev:Closed for holidays … We’ll see you again on December 3rd!